Whenever I hear the title of the movie spoken within the movie I always have the urge to say, “DING!” Sometimes movie titles within the movie can be used as a great device for comedy i.e. Hot Tub Time Machine, but most of the time it is either an idea or it just references the plot in some certain way. YouTube user, honsco, has edited a great little video with 81 films that utilize their title within itself. Check out the fun video after the break! 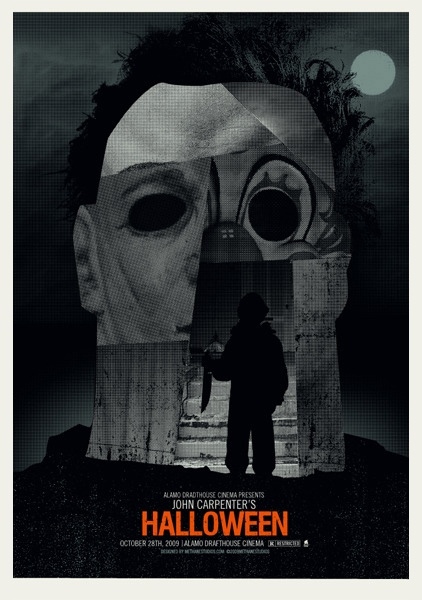 Alamo Drafthouse commissioned movie posters here features posters such as Beetlejuice, A Nightmare on Elm Street, and John Carpenter’s Halloween. Unfortunately, the posters were very popular and sold out minutes after going on sale. 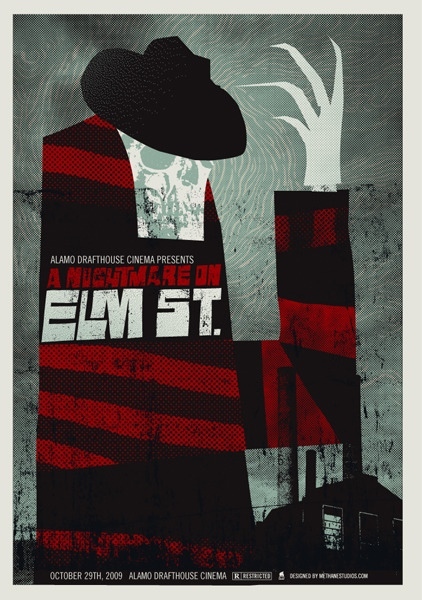 A Nightmare On Elmstreet poster by Methane Studios. 19″x27″ screen print. Hand numbered. Printed by Methane Studios. Edition of 150. Halloween poster by Methane Studios. 19″x27″ screen print. Hand numbered. Printed by Methane Studios. Edition of 150. 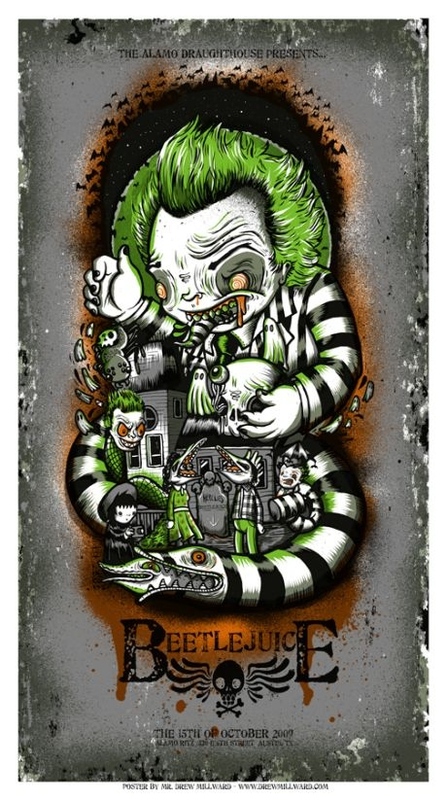 Beetlejuice Poster by Drew Millward. 14″x24″ screen print. Hand numbered. Printed by D&L Screen Printing. Limited printing of 65.